PDP Youth leader was assassinated a day before the Guber elections on April 10th. Ugonna Omereonye was the leader of the 10,000 jobs employees during Ikedi Ohakim's government, and Rochas later dissolved it. Since then Ugonna being the leader has been in court with the present governor since 2011 till date. 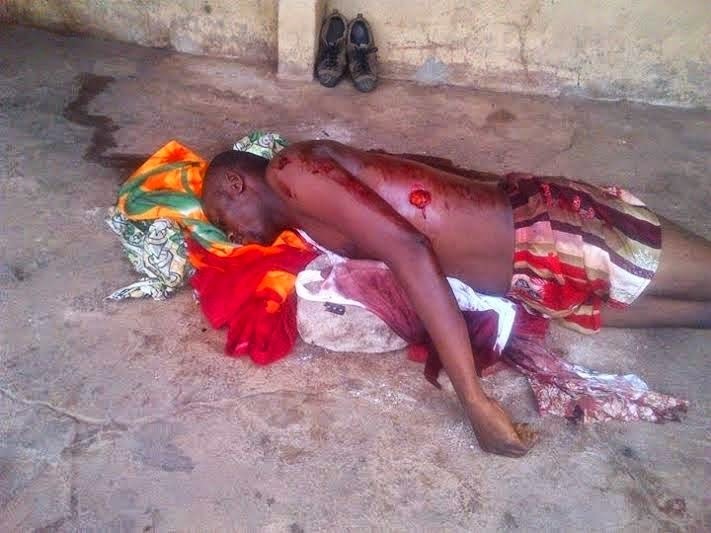 He was assassinated on Friday night before the governorship election on his way back from Hope Uzodimma's house. He was carrying the mobilization money given to Akatta youths in Oru east Imo state. We the 10,000 youths will miss him forever. He is the PDP youth leader of Akatta ward in Oru east. His assassination was because of the money given to him. 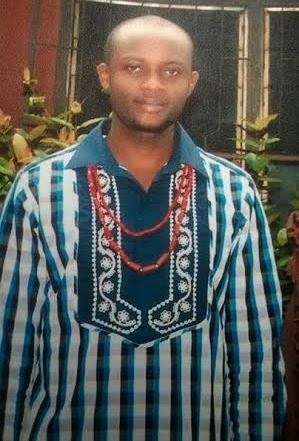 Please Linda help us spread this Ugonna's demise and his photos."